I work deeply with my clients to make sure my readings are eye-opening, clarifying, and inspiring. A reading can reveal the factors at play in your situation, showing you anything from a quick snapshot to a detailed portrait. Tarot shines a light on what might be hidden or overlooked, allowing you to move forward with new insight and confidence. I offer 3-card quickies, half-hour sessions, hourlong sessions, and events. See descriptions below. Where will the reading take place? I offer virtual readings by email, phone, and video conference, and in-person readings in the Hancock Park/Koreatown area of Los Angeles. I can also do home visits in Los Angeles and adjacent cities (contact me for more details and prices). A jillion dollars! Kidding. My sliding scale prices are on the honor system: you decide how much you can comfortably pay. If you can’t afford to pay more than the minimum amount, don’t feel bad! But if you can comfortably afford to pay more, then I ask that you do so. 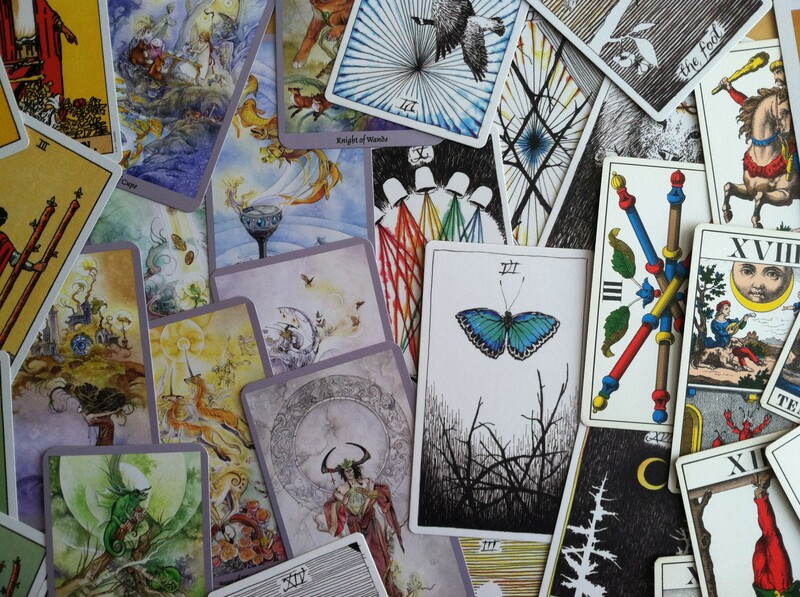 Tarot should never be used as a substitute for medical, legal, or other types of professional advice. 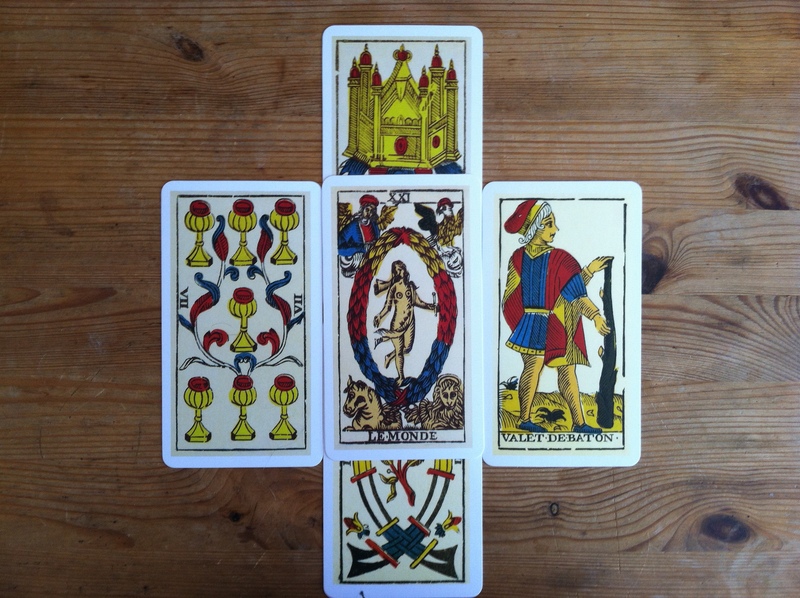 The focus of each reading is you and your situation, so I will only ask the cards for insight about third parties with regards to their relationship to you. In other words, I do not use the cards to spy or gossip. I reserve the right to decline to read for anyone, for any reason. The cards will never tell you exactly what to do. 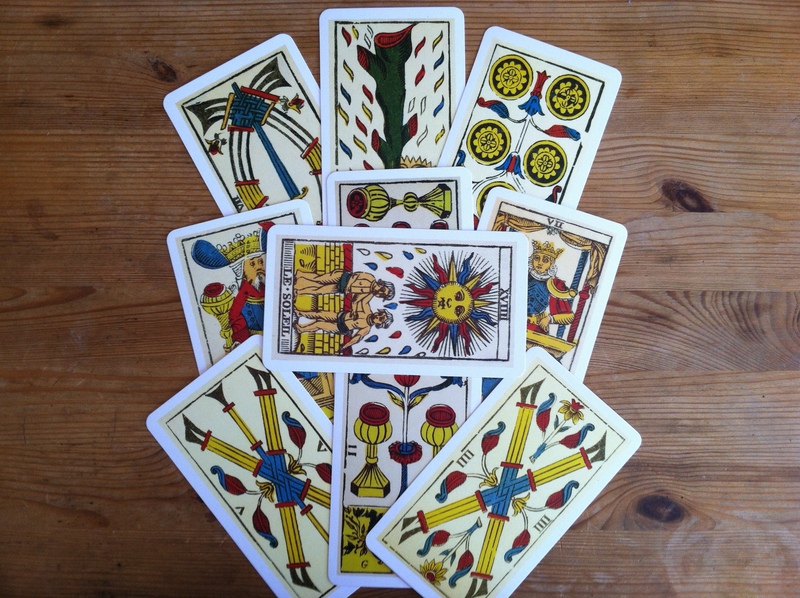 Rather, the reading will clarify your situation so that you can make your own informed decisions. 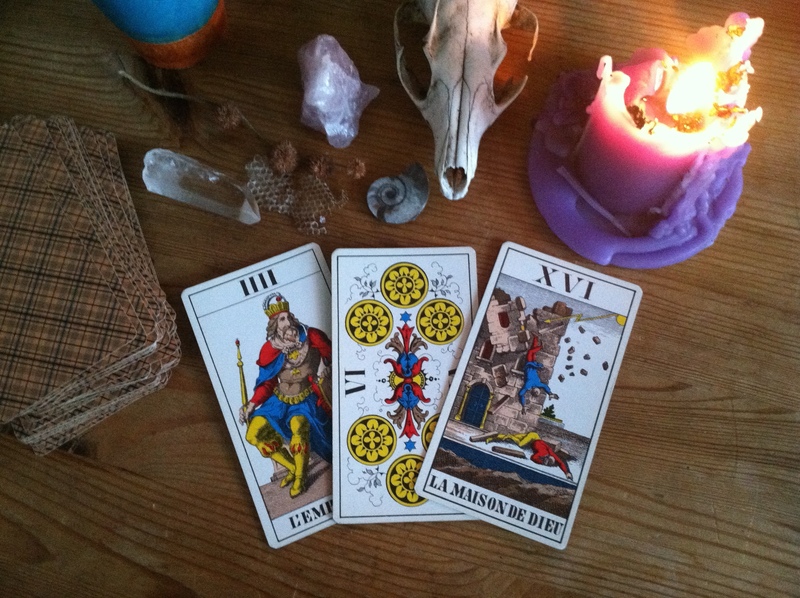 If you live outside of Los Angeles and prefer to work with text, I offer email readings. Prices reflect the number of cards I draw and interpret for your reading. Working through a sticky situation? Need some quick guidance? Book a 3-card spread to point your way. Readings usually take 10 to 15 minutes. Want a detailed, well-rounded portrait of your situation? Half-hour readings can tease out the nuances of your situation. For those times when life has really thrown you a curveball! Hourlong readings are great for big transitions or major life events, and will give you a panoramic view of your situation. We can also use an hourlong session to explore multiple questions. I’m available to read for guests at your party or celebration! Want something special? Contact me and we can discuss the particulars. Please fill out the form below and I’ll get back to you within one business day to schedule your reading. I look forward to working with you!